Singer Island offers an assortment of older and newer condos, all with some of the most amazing intracoastal and ocean views. The newer condos built from 2000 to now include: Beachfront, Via Delfino, One Singer Island, The Resort (The Marriot), 2700 N Ocean (The Ritz Carlton), Ocean's Edge, The Oasis, and Dolce Vita. These building are some of the highest desired condos in all of Palm Beach Florida. They offer a great location on the ocean, but close to great golf courses, country clubs, shopping, and restaurants. These buildings all offer designer and upscale oceanfront amenities as well as pools and clubhouses. Whether you are looking for a smaller building with under 25 units or a large building with all of the amenities of a 5 star hotel, Singer Island condos has it all. The Resort on Singer Island, also known as The Marriott Resort offers everything you can imagine in a hotel condo, amazing spa, restaurants, fitness center with classes, 2 pools (one with a slide), outdoor tiki bar with pool and music, and so much more. This building is like living on a permanent vacation with activities going on endlessly. 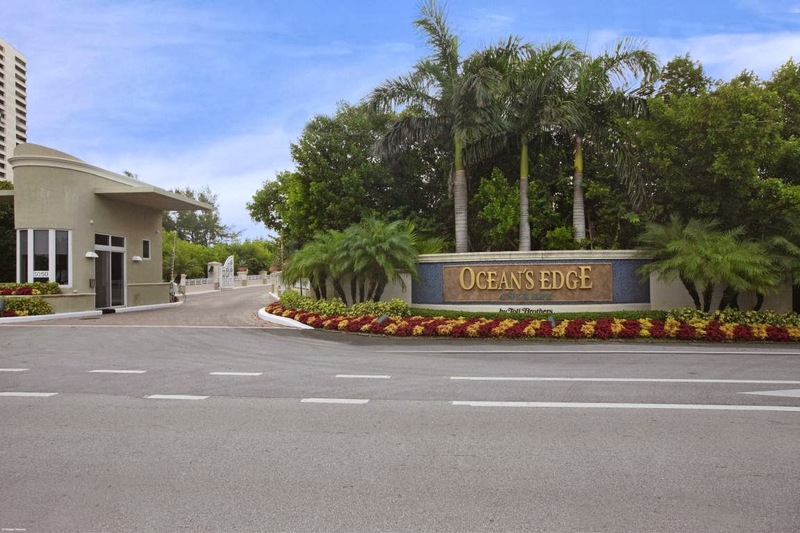 Ocean's Edge is a smaller upscale building with concierge and 40 residences. All units have a private elevator entry into their individual unit. Ocean's Edge offers a beautiful fitness center and heated swimming pool, spa, and private cabanas. This is a truly heavenly building for one looking for a relaxing atmosphere with amazing ocean views and a calm inviting appeal. 2700 N Ocean also known as the Ritz Carlton is two amazing towers in the air on the ocean on Singer Island. These amazing buildings offer two heated pool, fitness center, and restaurant. 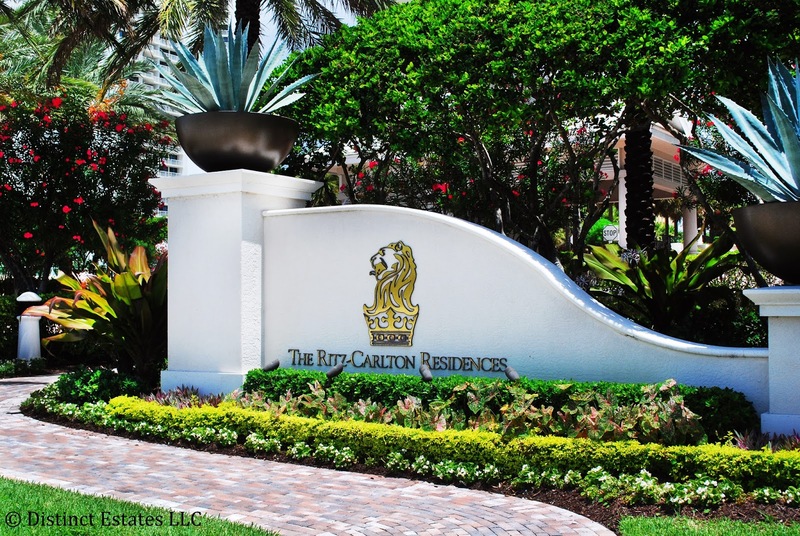 The Ritz Carlton offers amazing services as well as a great location walking distance to Singer Island' s Beach Mall. For more information on Singer Island Homes, contact Distinct Estates or call (561) 427-7232 for more information.